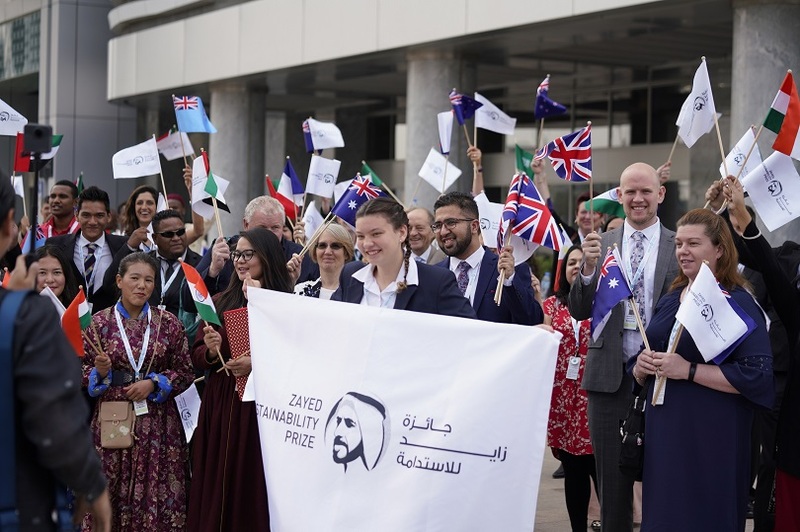 New Delhi: The Zayed Sustainability Prize is now open for submissions for its 2020 edition. 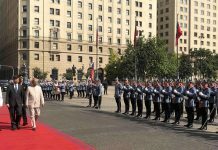 The United Arab Emirates’ (UAE) pioneering global award for rewarding innovation, impact and inspiration in sustainable development solutions, is inviting organisations and schools, across Asia, to submit their entries in one of its five categories: Health, Food, Energy, Water and Global High Schools. Entries will close on 30 May 2019. The winner of each category receives US$600,000 in prize funding. The Global High Schools category awards up to US$100,000 to each of six schools from the following six world regions: The Americas, Sub-Saharan Africa, Middle East & North Africa, Europe & Central Asia, South Asia, and East Asia & Pacific.Inspired by the sustainability and humanitarian legacy of the UAE’s founding father, the late Sheikh Zayed bin Sultan Al Nahyan, the Prize has recognised winners’ solutions that have delivered direct and indirect positive impact to more than 318 million people around the world, since its establishment in 2008. Formerly known as the Zayed Future Energy Prize, in April 2018 the Prize extended its scope from an initial focus on energy to incorporate broader global sustainability priorities. Past winners of the Zayed Sustainability Prize from India include India’s SECMOL , Kalkeri Sangeet Vidyalaya Schools , IDEI and Orb Energy. · Impact: Significant and tangible outcomes on the quality of people’s lives. · Innovation: Distinctive characteristics to change the “status quo” and potential to catalyse opportunities that will have a disruptive positive impact and transformative change. · Inspiration: The potential to scale up project outcomes, over the next decade, with the ability to inspire others to adopt a more sustainable worldview.